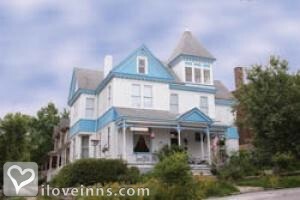 Kansas City bed and breakfast travel guide for romantic, historic and adventure b&b's. 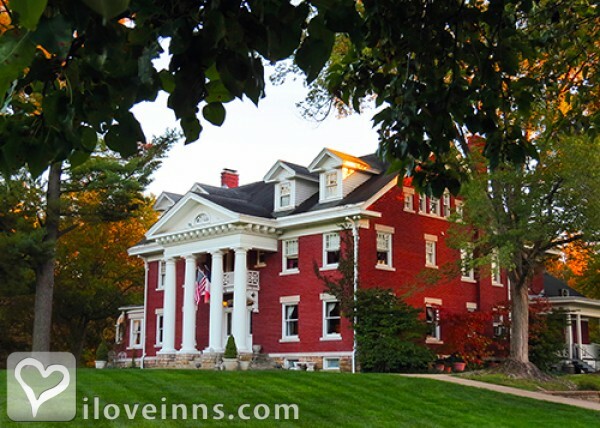 Browse through the iLoveInns.com database of Kansas City, Missouri bed and breakfasts and country inns to find detailed listings that include room rates, special deals and area activities. You can click on the 'check rates and availability' button to contact the innkeeper. KC or Kansas City is the largest city in the state of Missouri. Famous for its own brand of Jazz and blues, Kansas city also has its historical values embedded within being the location of several significant battles during the Civil War one of which is the famous Battle of Westport. Modern-wise, Kansas City has the Nelson-Atkins Museum and the art deco-influenced Power and Light Building and the tallest structure in the state of Missouri, One Kansas City Place. 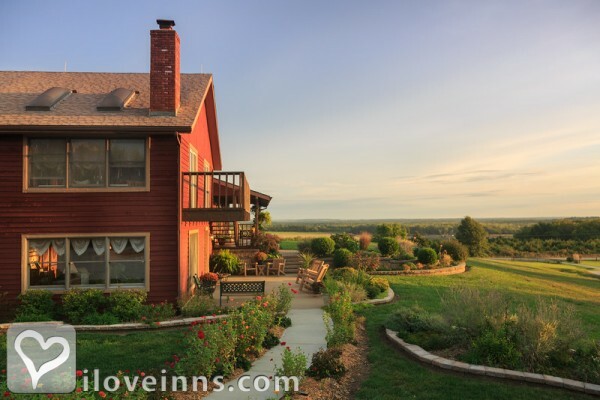 Kansas City has more than 200 urban parks and five golf courses, 3o pool sand almost 50 ornamental fountains, and a good number of Kansas City bed and breakfast facilities. For those who are into the arts, there is the Kansas City Repertory Theatre and the huge outdoor Starlight Theatre. There are also casinos on the Mississippi and Missouri Rivers. For sports, Kansas City is the home of football's Kansas City Chiefs. By Southmoreland on The Plaza.